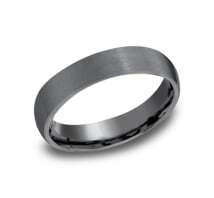 From the Swedish tung sten (literally “heavy stone”), Tungsten is a hard steel gray metal. 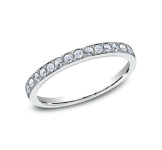 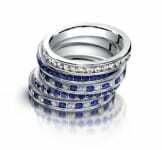 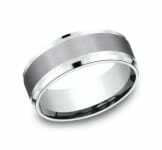 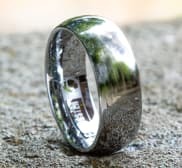 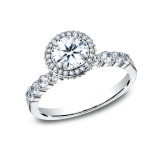 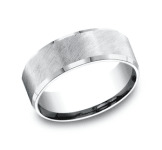 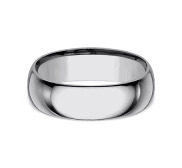 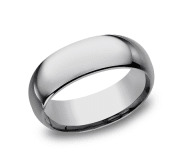 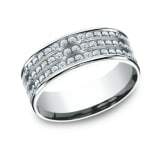 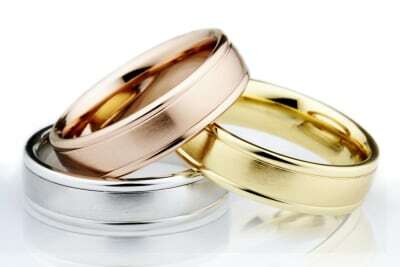 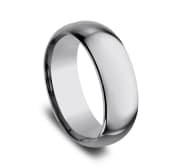 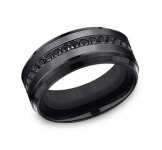 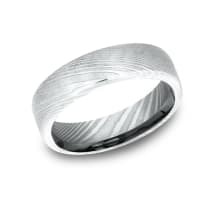 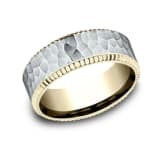 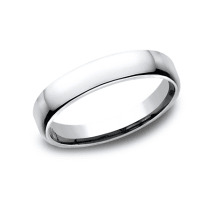 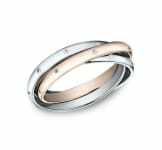 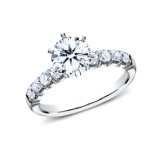 The most scratch resistant of all our contemporary metal rings, our Tungsten bands are specially formulated to be less brittle than our competitors. Durable and elegant, the rich gray color of our Tungsten rings creates a beautiful canvas for an array of designs and finishes.